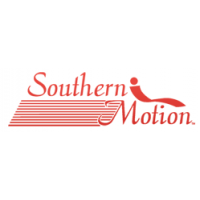 If you just "Roll With It," Southern Motion's Winwood style will help you enjoy "The Finer Things" in life. 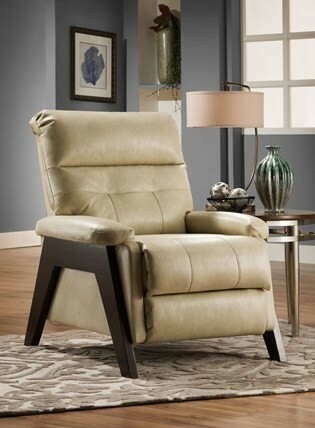 How better to end your day than kicking back in your infinite-position reclining chair? 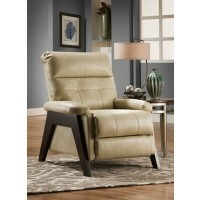 Mid Century Modern inspired, the Winwood showcases a gorgeous wood arm finished in a warm tobacco stain. 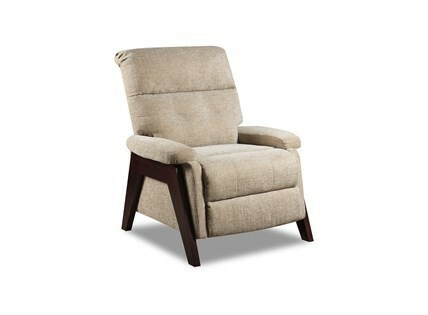 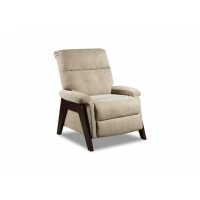 The pad-front seat is unusual to find in a Hi-leg chair and takes you to a level of higher comfort.